When my dog developed a cancer, I came up with the idea to select natural and human-friendly materials. 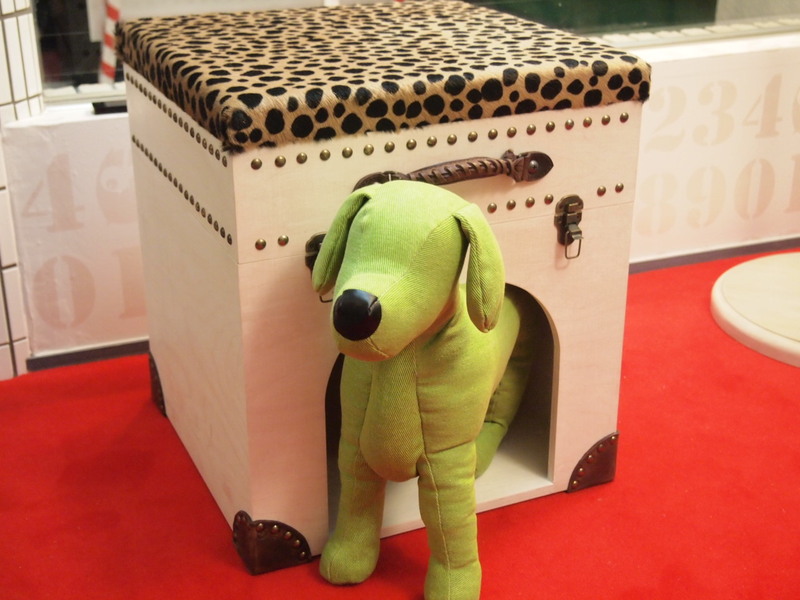 With this idea, I produced this type of dog house & stool for you to sit on so that you can spend as much time as you wish with your dog, a precious member of your family. I hope I can enrich your time with your precious pet and loved ones.